1) Complimentary Private Eucalyptus Mint Steam Room ($60 Value) with any treatment service. 3) First time to The Spa by Ivanka Trump? 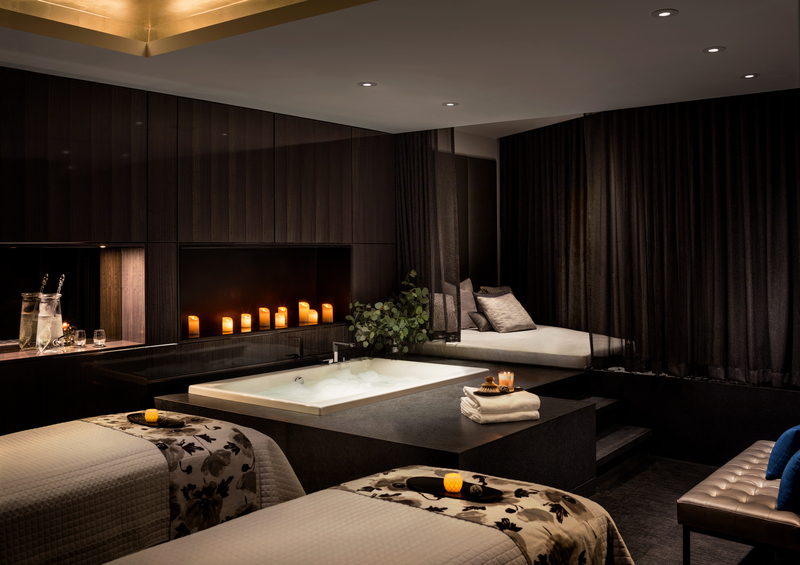 Vancouver VIP Keyholders receive a very exclusive Spa Retail Gift for being a valued guest during their first visit. 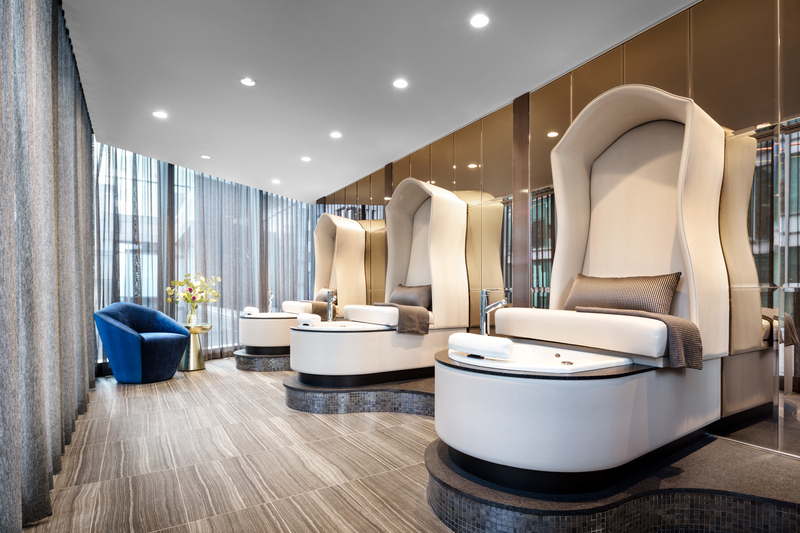 THE FINE PRINT: VIP perks for The Spa by Ivanka Trump is exclusive to Vancouver Key To The City Keyholders. Keyholders enjoy a minimum of 2 VIP perks on every treatment visit plus a bonus 3rd VIP perk on the first time coming to the spa. These VIP loyalty perks, except the third one-time only gift bonus, is for the valid year Keyholder only, on every treatment/service visit, all year long. Loyalty returned instantly on every visit by the best of Vancouver. Perk has no cash value and may not be combined with any other offer. Enjoy this very exclusive VIP benefit as a Vancouver Keyholder.